Android is an open source Linux based mobile operating system for smart phones, tablet computers, televisions, cars, and wearable device, which is being led by Google. This android app development tutorial covers basic, medium and advance concept of android development. This android tutorial is designed for beginners and experts. We will teach you basic android programming and some advanced concept also. Java is the native programming language to develop android application and XML is used to make user interface (UI) design. So, if you have the basic knowledge of java programming then it will be easy to learn and understand android app development. After completing this tutorial, you will be able to find solution by yourself and you will be able to implement something new in android application. 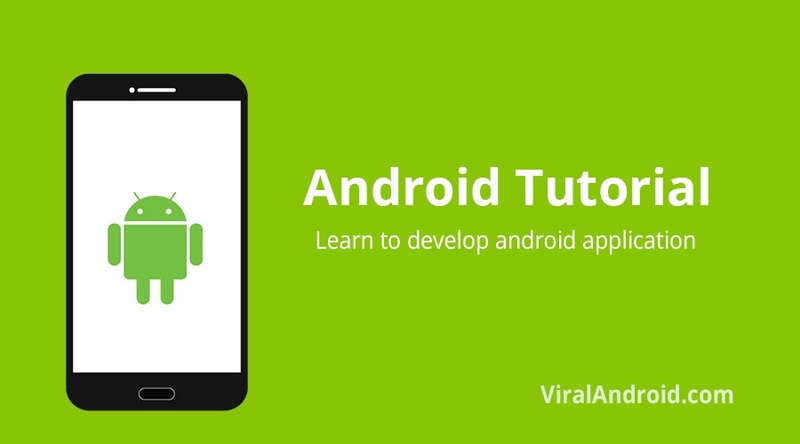 Here, you can get the tutorials to learn the android app development step by step in varieties of categories and from beginning level to the advanced level with enthusiasm to go for higher level.